Check out our recent podcast of Strikedeck Radio where Kristen chats with Arjun Devgan, VP of Global Customer Success & Services at Percolate. Listen in as they discuss product adoption and what role Customer Success can have in change management. Enjoy! 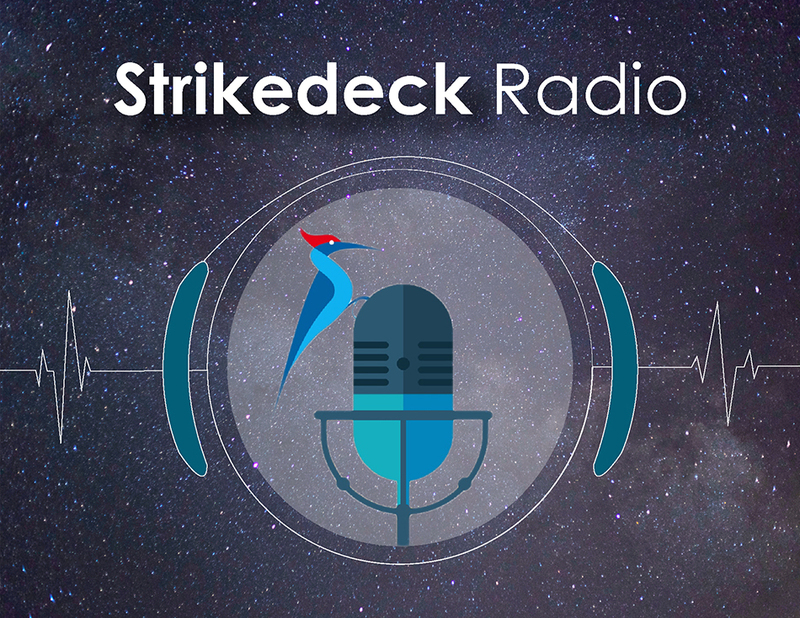 Strikedeck Radio is a partnership between Strikedeck and The Success League. You can subscribe on Apple Podcasts, Google Play, and anywhere else you get your podcasts or follow us on LinkedIn or Twitter to get updates on new episodes. Older PostWinter CSM & Leadership Training Classes Filling Fast!